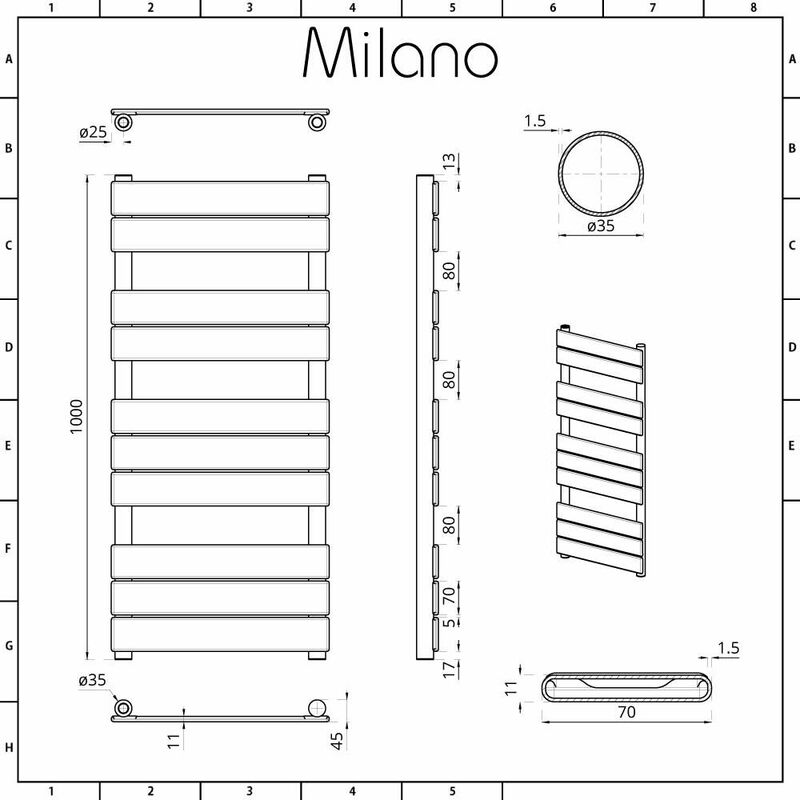 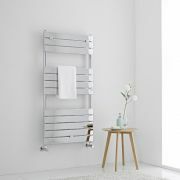 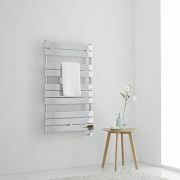 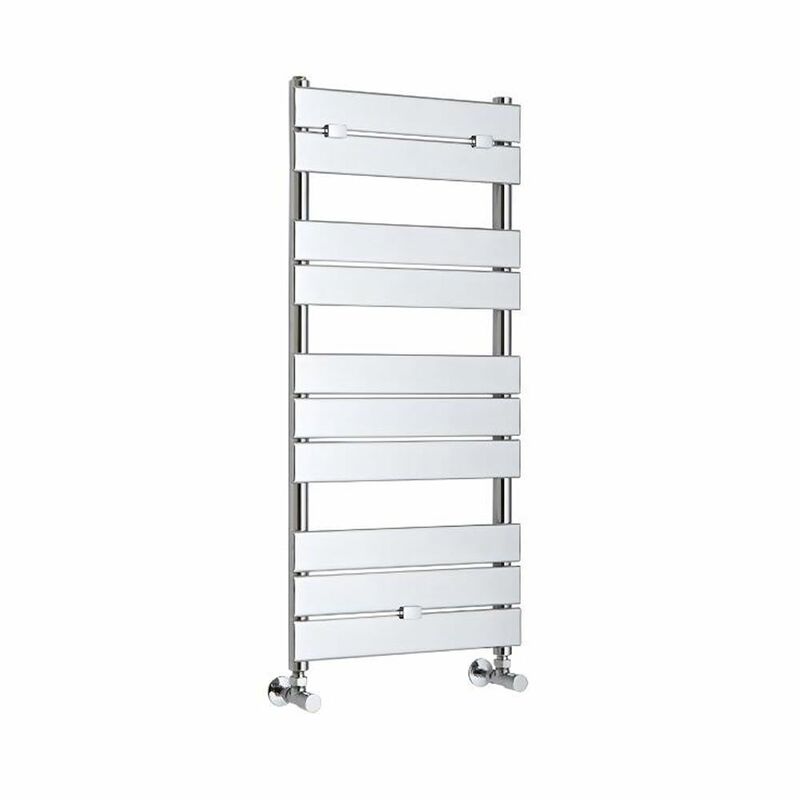 Create a stunning contemporary look with the Milano Lustro 1000mm x 450mm flat panel heated towel rail. 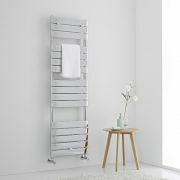 Providing a simple yet effective way to upgrade your bathroom, this heated towel rail features a hard-wearing chrome finish that blends in easily with any décor and a ladder-style design with flat panels, which gives you plenty of space to keep your towels neat and tidy. 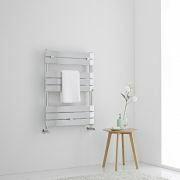 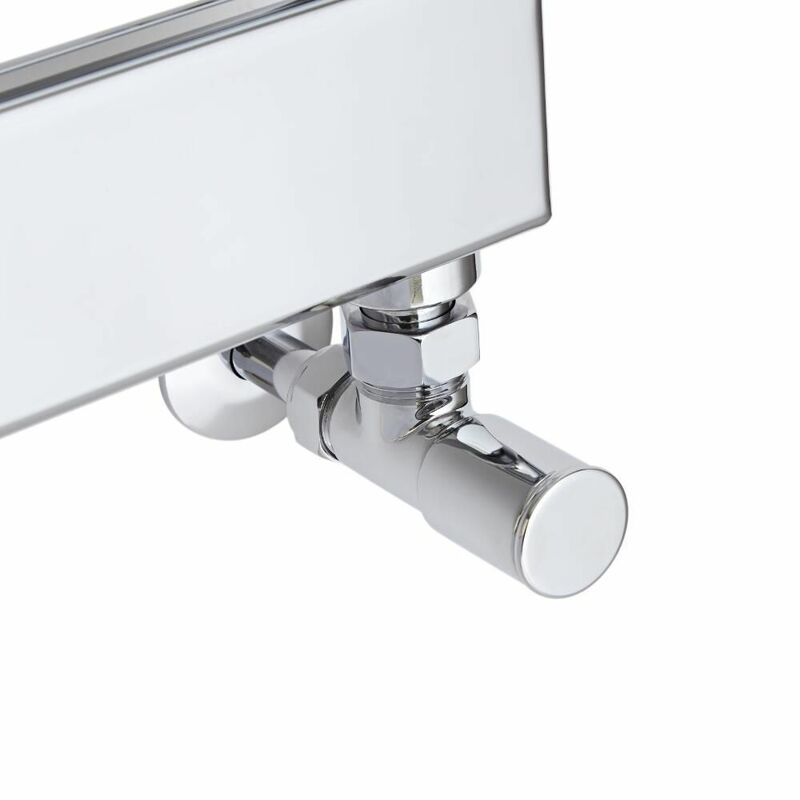 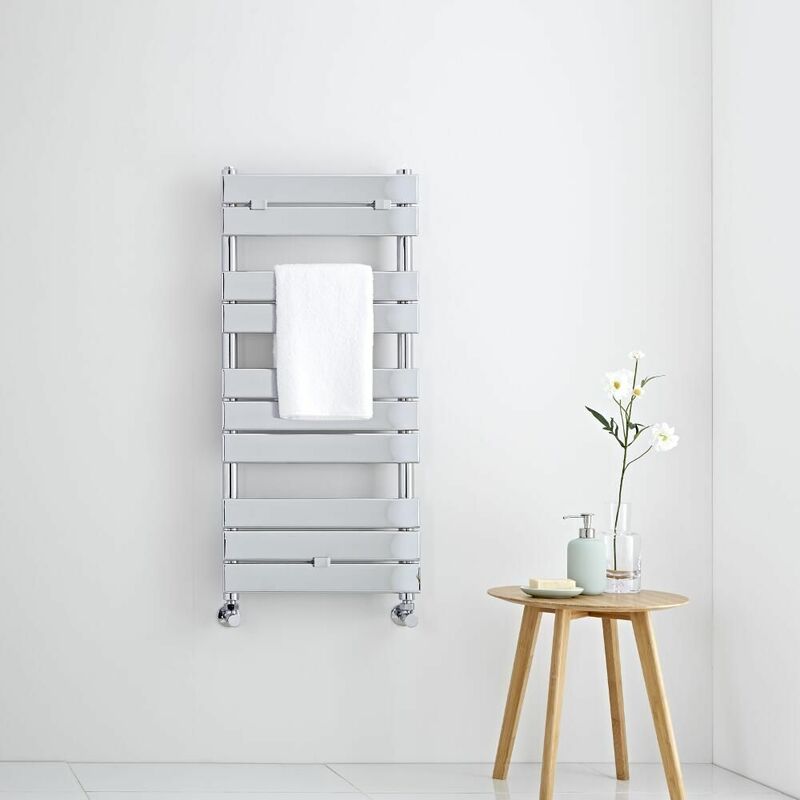 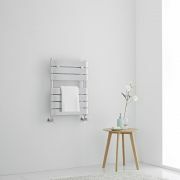 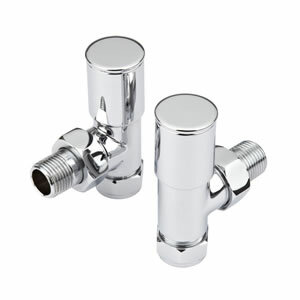 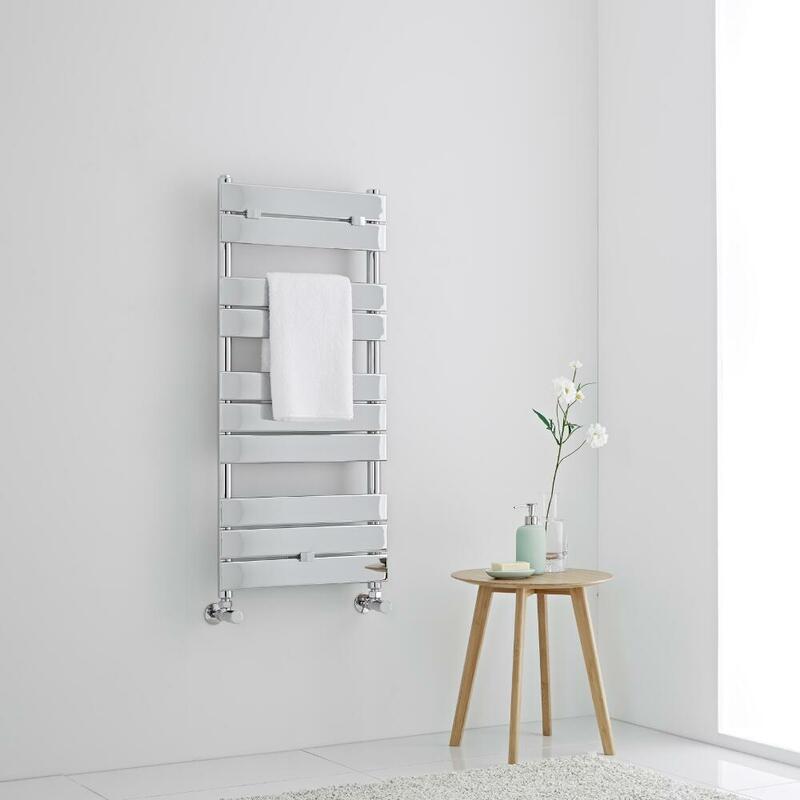 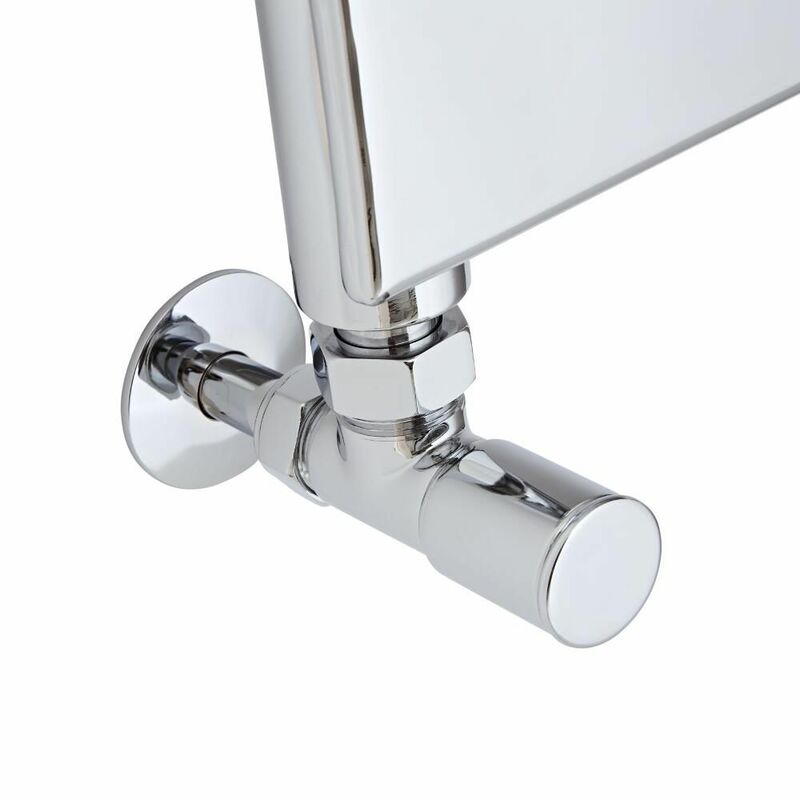 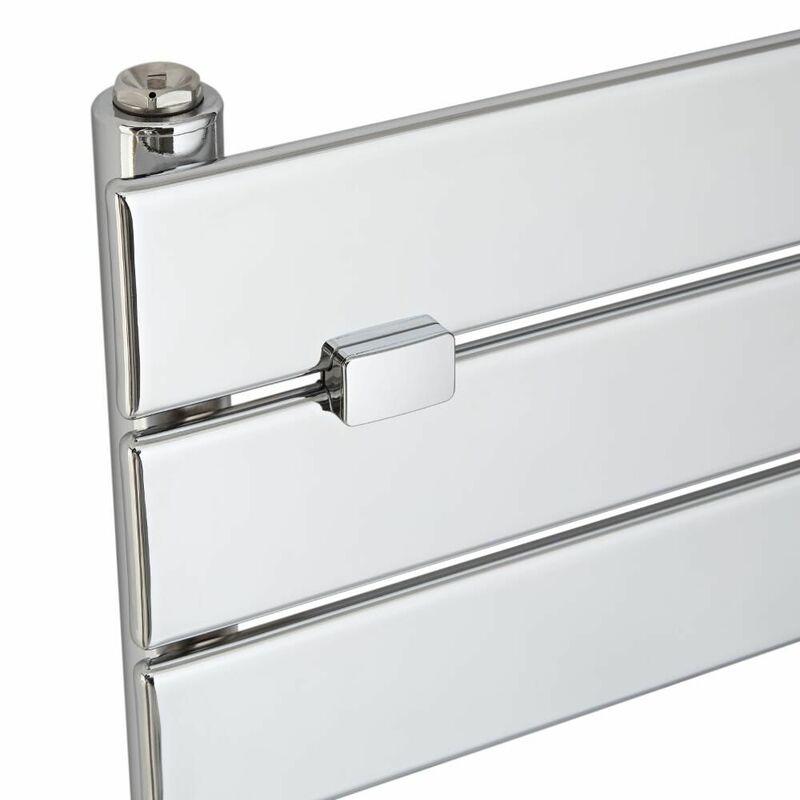 Made from premium quality steel for guaranteed durability and high performance, the Lustro towel rail produces an excellent hourly heat output to ensure your towels are made to feel luxuriously warm in no time.